ZTE “has learnt from its past experiences on export control compliance and attaches significant importance to the work on export control compliance,” the mobile phone and telecoms company said in a statement to the Hong Kong stock exchange. ZTE “is making active communications with relevant parties and seeking a solution to the U.S. export denial order,” it added in the statement. U.S. authorities last week banned American companies from sales to ZTE for seven years, saying the Chinese company had broken a settlement agreement with repeated false statements - a move that threatens to cut off ZTE’s supply chain. 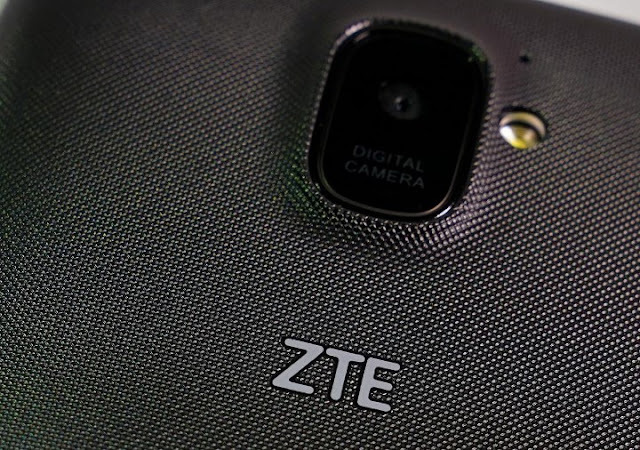 The action was sparked by ZTE’s violation of an agreement that was reached after it was caught illegally shipping U.S. goods to Iran. ZTE said on Sunday it had set up a compliance management committee led by its chief executive officer. It also said it had invested in export control compliance, provided compliance training to staff and cooperated with the work of independent compliance monitors, the company added.The U.S. Commerce Department has granted a request from ZTE to submit more evidence after the agency imposed the ban, a senior Commerce official said on Saturday. 0 Response to "China's ZTE seeks resolution of U.S. export ban"